A notification by the environment ministry allows tourism activities in ecologically sensitive areas and land reclamation for commercial purpose along the coast. 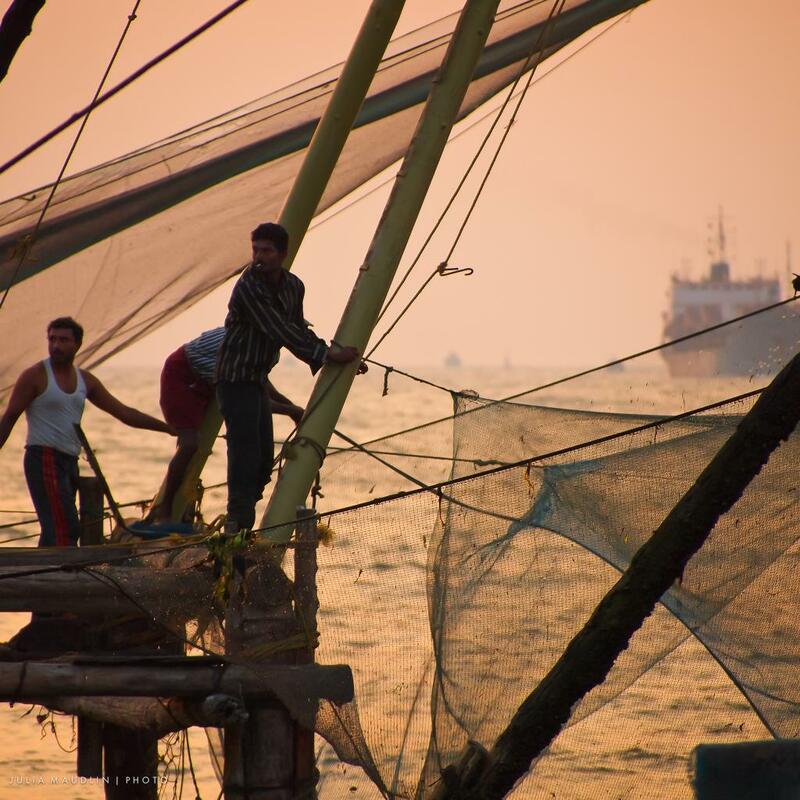 The new draft Marine and Coastal Regulation Zone (MCRZ) notification stands to dilute rules, posing threat to various coastal and fishing communities spread across 3,200 villages on the Indian coastline. The draft issued by issued by the Union Ministry of Environment, Forests and Climate Change (MoEF&CC) allows tourism activities in ecologically sensitive areas and land reclamation for commercial purpose along the coast. States and Union Territory governments are to prepare tourism plans for these regions. The regulation also reduces the limit for housing infrastructure along the coast. The CRZ notification of 2011 permitted houses for coastal communities after 100 metres, however the draft notification reduces the limit to 50 metres. The draft rules have also drastically reduced the regulation for offshore islands to 20 metres from the earlier 500 metres and permitted construction of the world's tallest statue on an artificial island near Mumbai. The Koli fishing community in Mumbai stand to lose livelihood opportunities once the notification comes into force. Their land will be ceded and catch will be affected. A proposed sealink in the city will destroy mangroves and affect their catches, which is already dwindling due to industrial effluents and solid waste being dumped into the sea. In Kerala, the National Fishworkers Forum submitted a memorandum to the Central government demanding withdrawal of the draft notification, terming the proposed changes as an infringement on the livelihood rights of coastal communities. Think tank Centre for Policy Research has also says that the entire process of revising the CRZ Notification, 2011 has been a closed-door exercise. “Instead of the Ministry inviting suggestions and feedback from coastal communities, researchers, urban planners and legal experts on the implementation of the CRZ Notification and proposals for reform, there has been reluctance to share the details of this review,” it says on its website.